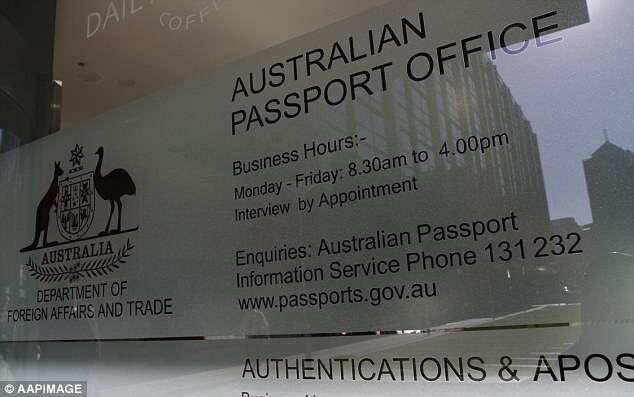 New rules are to be introduced to make all MPs and senators in Australia register their citizenship status following the scandal that has forced six politicians to quit office – leaving the country’s government deadlocked. Current and future MPs and senators will have to lodge declarations and produce evidence that they are not foreign citizens before standing for official office under a new disclosure measure announced by Australian prime minister Malcolm Turnbull on Monday, November 6. ← Soros set to destroy UK Queen Elizabeth II with "offshore scandals"